As we make our way through the “life cycle” of your bread dough, I thought I would take some time to explain one of the scariest steps to bread newbies- scoring your loaf! 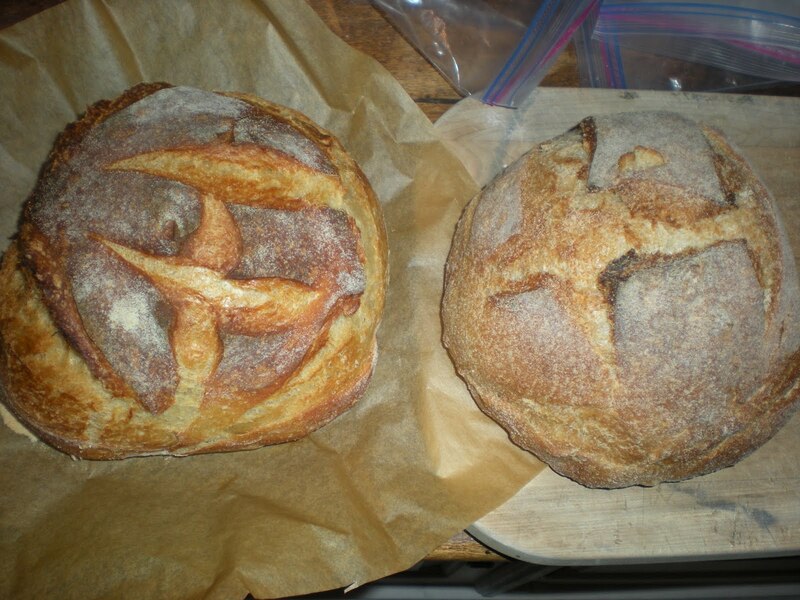 Scoring is pretty important, and not just because it makes your finished loaf look pretty. Also, it’s really not that scary – I promise! 1. What does scoring do? 2. Does all bread need to be scored? 4. 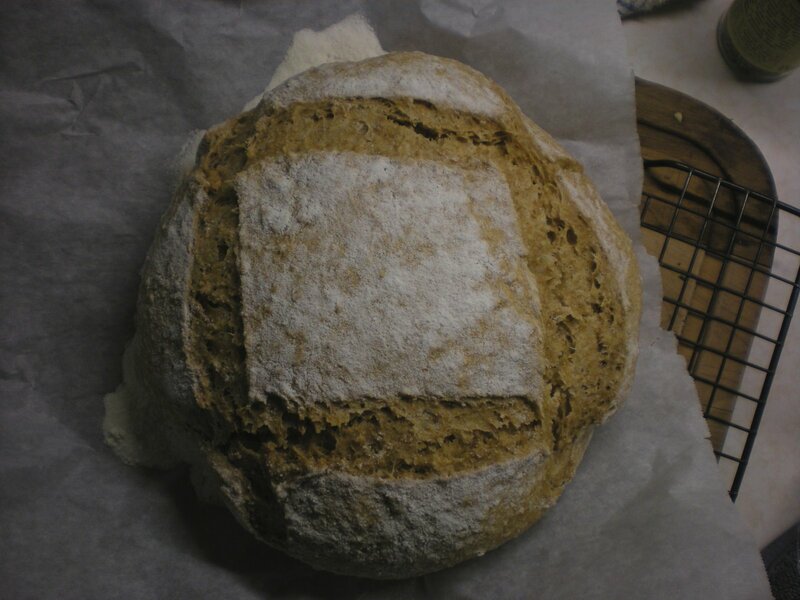 My bread collapsed when I scored it! What did I do wrong? Besides making your finished loaf pretty, as I stated above, scoring allows the loaf to have a controlled rise while baking. In a bread dough, you have yeast releasing carbon dioxide, and this carbon dioxide gas is trapped by a net made of long gluten strands. When the gluten net traps the carbon dioxide, the dough rises. If you put the dough in a warm place to rise, it will rise more quickly. That is essentially what you are doing when you bake your loaf of bread – you are heating the dough and causing the yeast to release carbon dioxide in a frenzied state. The dough basically explodes with the huge amount of carbon dioxide released all at once. How much the dough rises during the baking stage is determined by the strength of the gluten net, how quickly the crust of your dough forms, and the temperature of your oven. By scoring your loaf in a pattern, you cut through some of the gluten net, and provide weak points for the dough to expand. Because the dough doesn’t need to push through a thick gluten net, it will expand more quickly and thus result in a larger finished loaf with bigger holes. 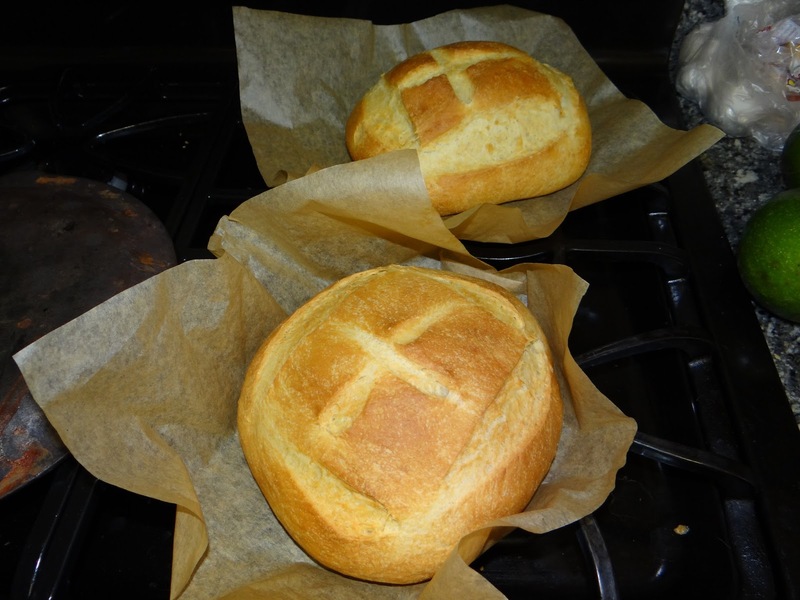 You want your bread to expand as much as it possibly can in the oven. If your gluten strands are formed properly, they will create a thick net, preventing your bread from expanding to its full potential. By scoring your loaf, you create weak points that allow your bread to expand more easily. 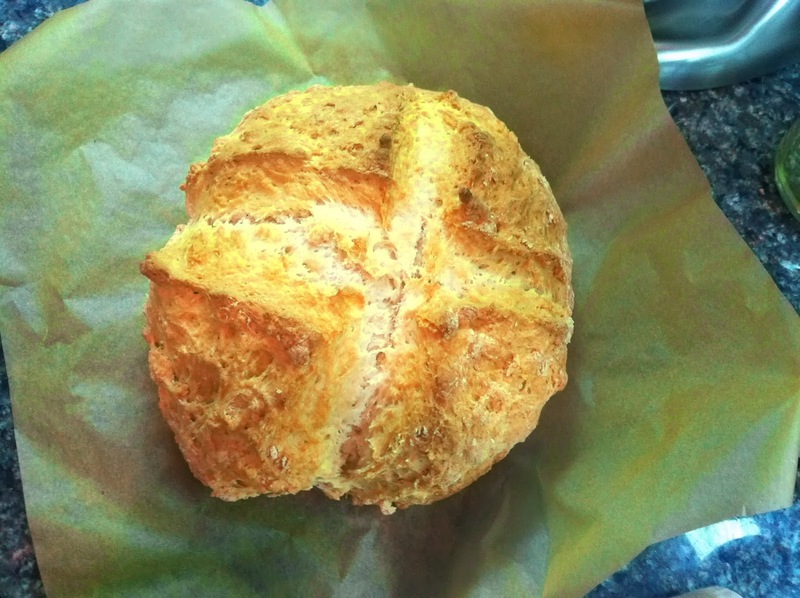 If you don’t score your loaf, it will still expand, but in a jagged pattern. Short answer – No. If you don’t want to, you really don’t have to. 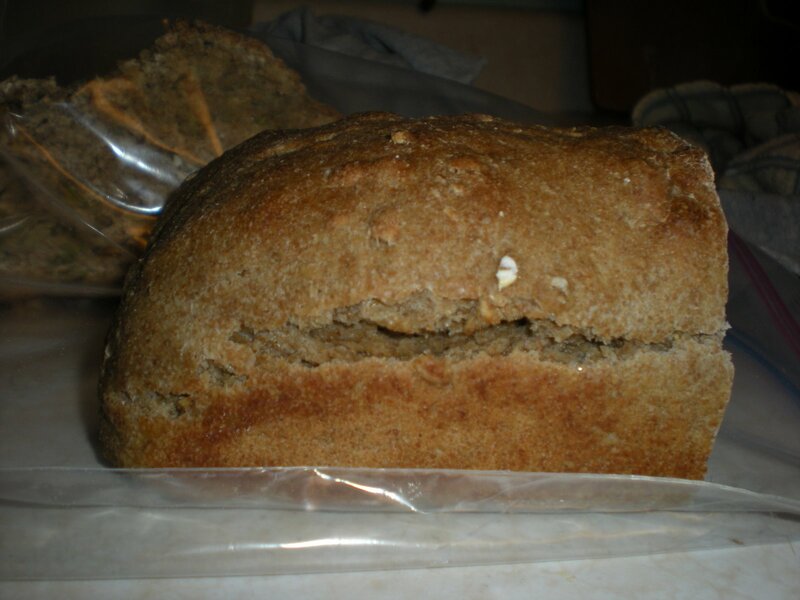 But if you care to make uniform loaves that expand to their maximum size, you should try it. Whether or not you should score your loaf is determined by the hydration of your dough and the temperature of your oven. Hydration: If your dough is too wet, from 85% hydration to 100% hydration (or beyond! 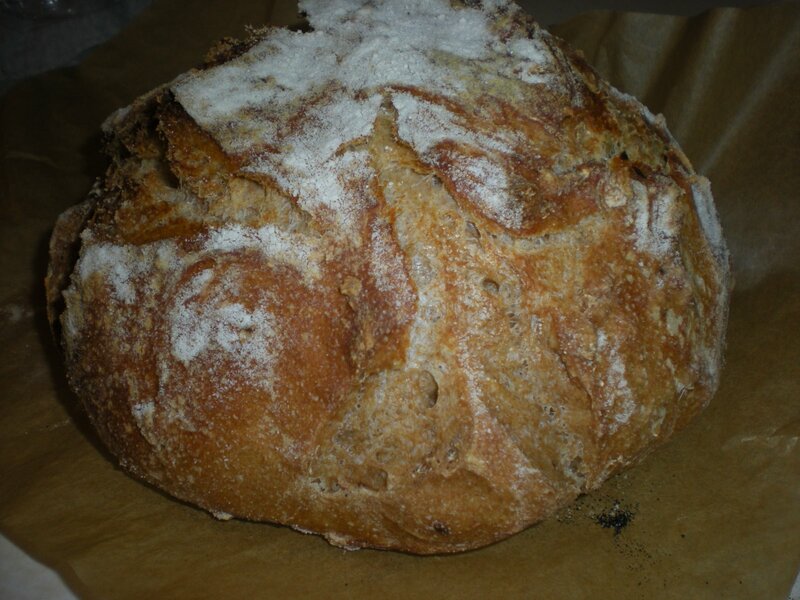 ), scoring your loaf will do nothing. It’s basically going to expand all over. 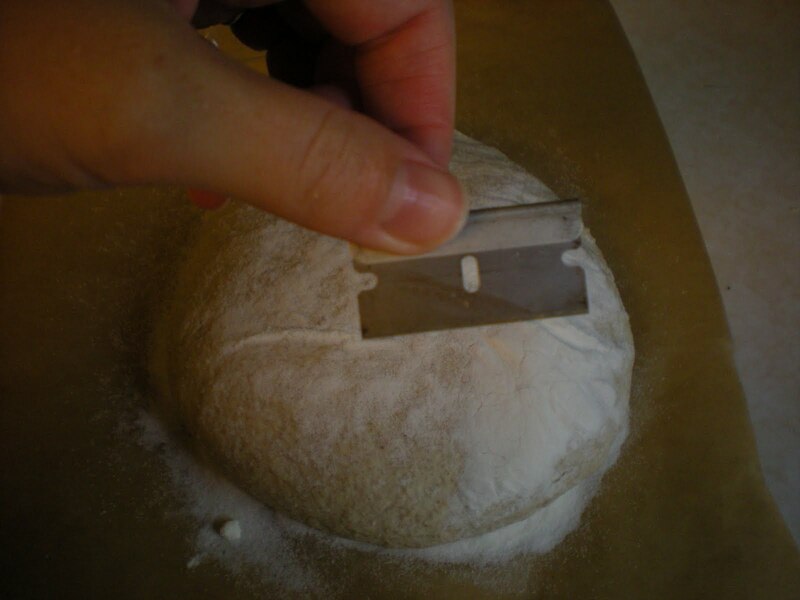 Not to mention, a wet dough is impossible to score with a knife because you don’t encounter any resistance. Oven temperature: if you are baking bread at a low temperature (375 degrees F or below), you don’t really need to score your loaf if you don’t want to. 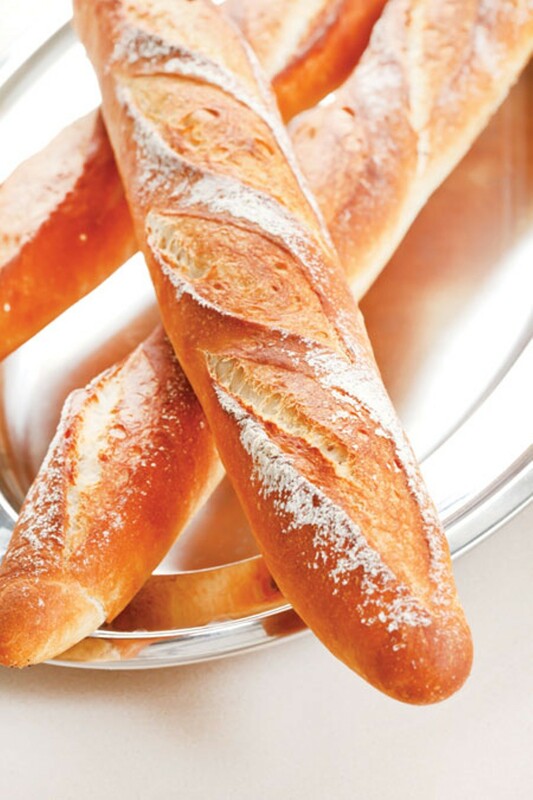 In summary: breads that are of average hydration (66% to 85% hydration, or your typical sandwich breads, buns, rolls, boules, and baguettes) and baked at high heat should be scored. 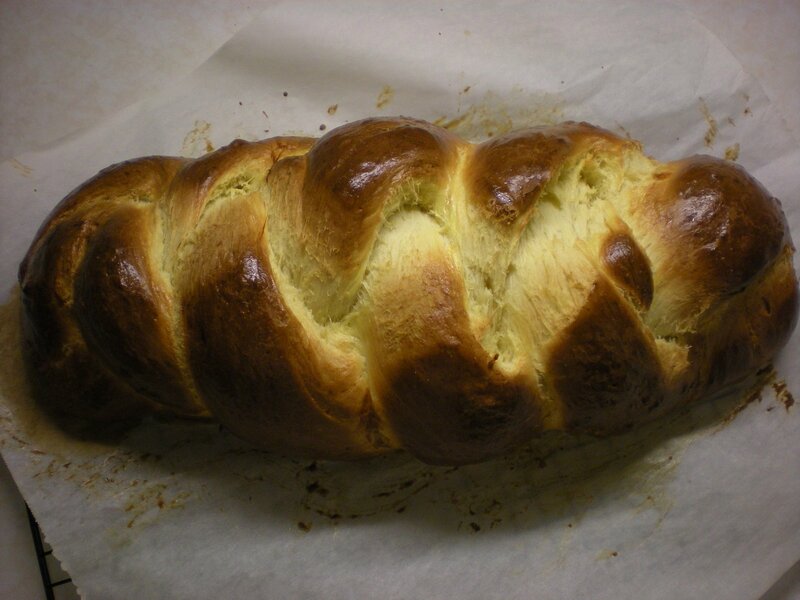 Breads that are high hydration or baked at a low temperature do not need to be scored. Again, bread doesn’t NEED to be scored. As your bread expands, it will find weak points on its own to exploit. 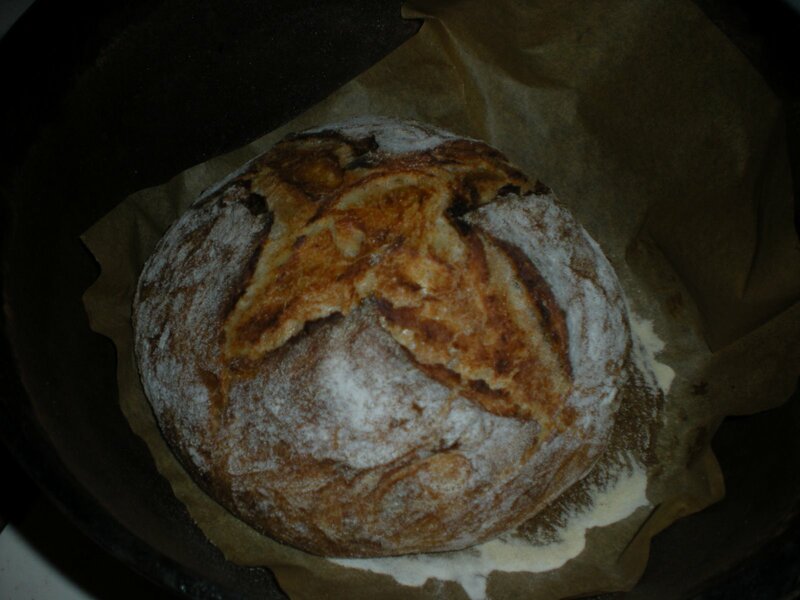 But scoring does provide a controlled area for your bread to expand during baking. 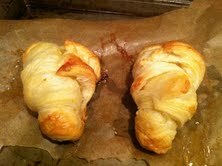 My buns are scored with kitchen shears! 3. Ok, I’m totally on the scoring train! How do I do it? There are lots of ways to score your dough, as you can see above! But how, exactly, do you do it? First, let’s consider our tools. A razor blade makes very good, exact cuts. This is what I used to use. With kids in the house who can get into things, I switched to a serrated knife. There are also special tools you can buy for scoring, called lames. This video shows someone using a lame to score a baguette to make the typical “ear” pattern. Yes, this pattern is called an ear! Ok, now to score your loaf. 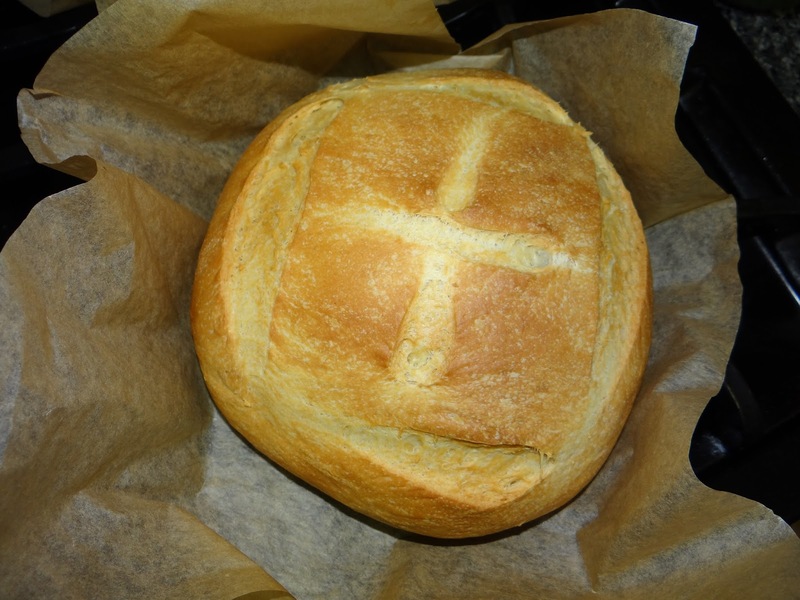 Let’s assume you have let your bread rise once, you’ve shaped your loaf into the desired shape (either boule or in a bread pan), and let it rise for the recommended time. Your oven is hot and ready. Pick up your chosen implement, either razor blade, knife, or lame. 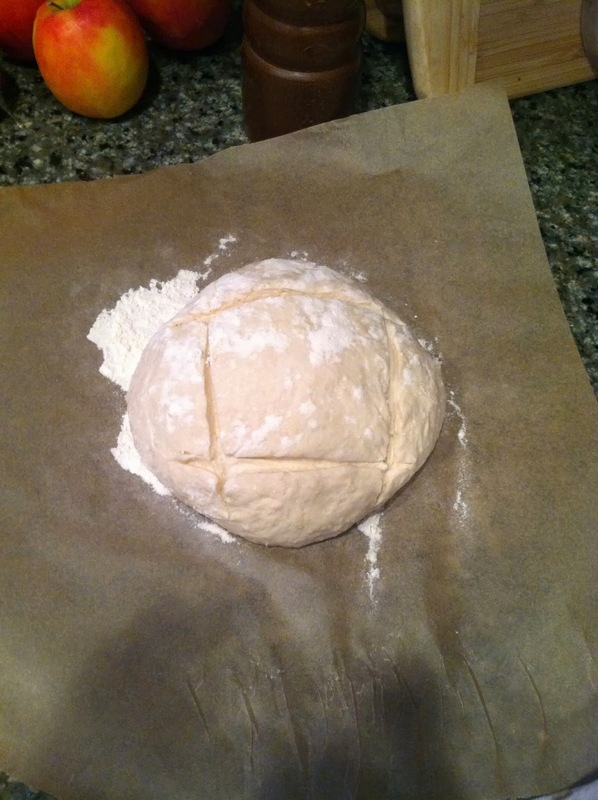 Now, using a CONFIDENT and quick motion, make a cut about 1/2 to 1 inch deep into the top of your dough. Once you decide to make your cut, COMMIT to it. It needs to be deep, and you need a smooth cut that is about the same depth throughout. 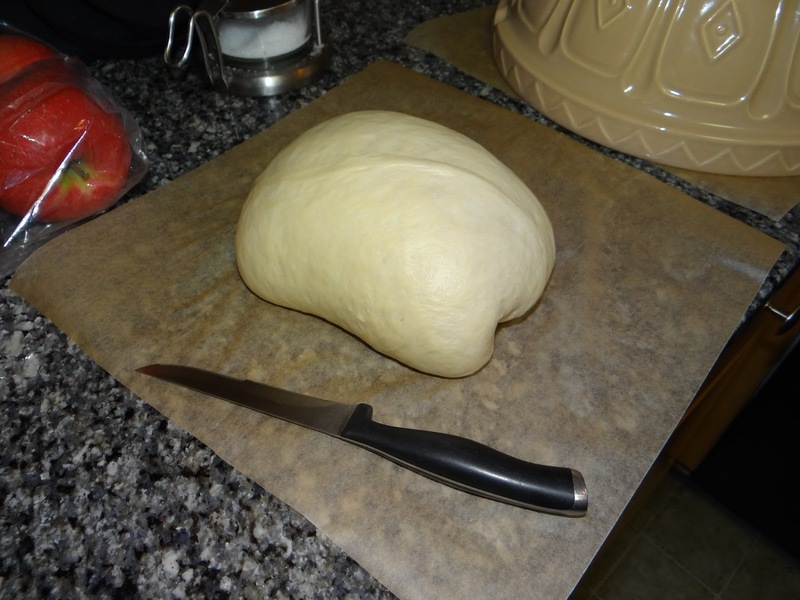 If you hesitate, the dough will stick to the knife and your lines will be sloppy. Once you make the initial large cut, you can go through again with smaller cuts to make it deeper. A simple cross pattern is a great place to start. 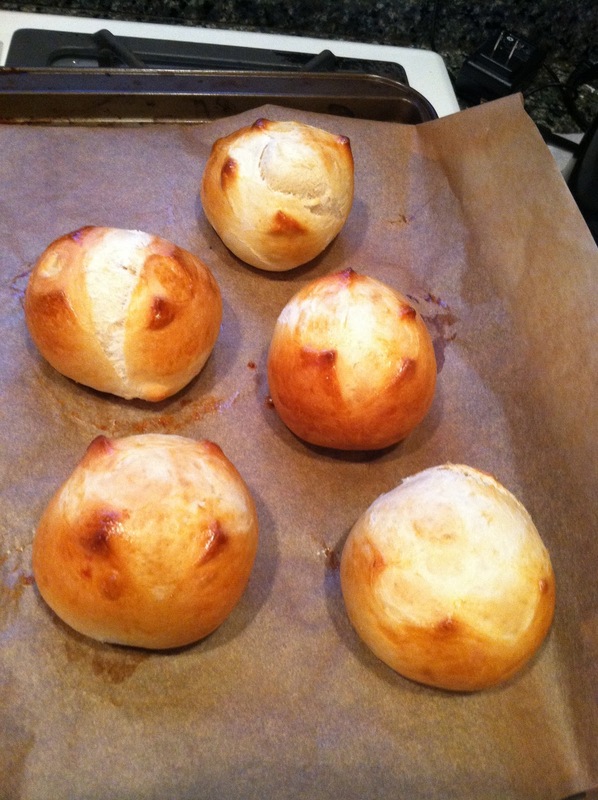 A neat and easy way to score buns or rolls is to use kitchen shears! Facing the point of the blade directly down towards the top of the bun, make two snips into the top. That’s all you need to get that cross pattern! So easy! 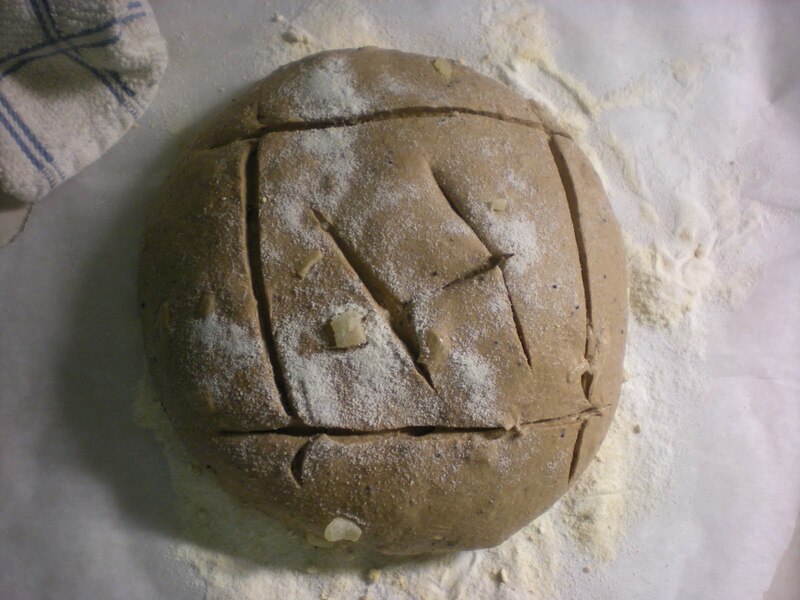 If that description was confusing, here’s a picture..
Once your loaf is scored, don’t hesitate. It’s ready to bake! Throw that baby in the oven and get ready for some seriously sweet oven spring (because that’s what it’s called, when the bread expands in the oven). I scored my loaf and the dough just deflated! Some deflating is natural as gas is released from the cut edges. But if it falls flat, that means you overproofed the loaf (let it rise too long). I would roll the dough back up into a ball, reshape it, and try for that second rise again, rather than trying to bake a deflated loaf. Another option, if your dough is really, really overproofed (imagine you forgot about it and came back two hours later) is you can bake it without scoring. This is good for high hydration doughs too, that really rely on that gluten structure to hold in all the water. I scored my loaf and it didn’t expand in the oven! Again, this is a symptom of overproofing. 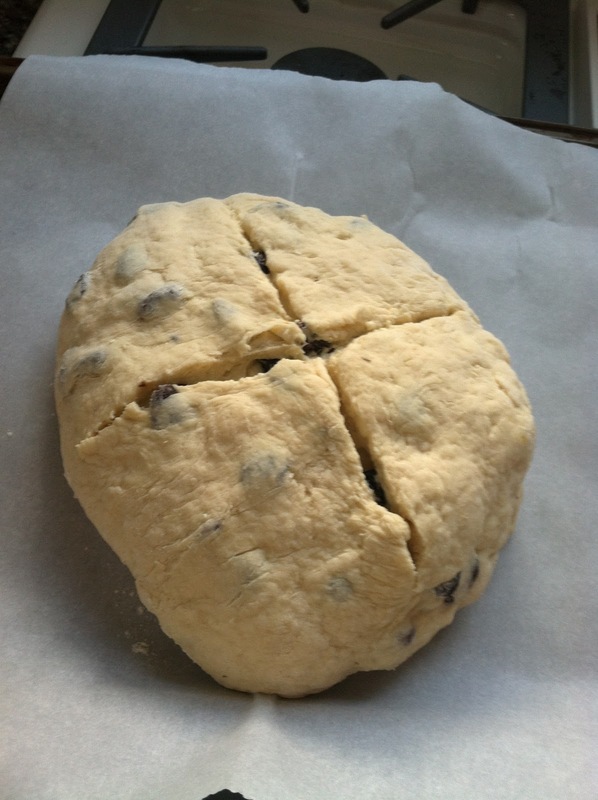 An overproofed loaf will spread at the scored edges, rather than springing or popping open as it expands. I scored my loaf but it created a jagged pattern anyway! Unlike the first two, this could be a sign of two different problems – either underproofing or not scoring your loaf deep enough. 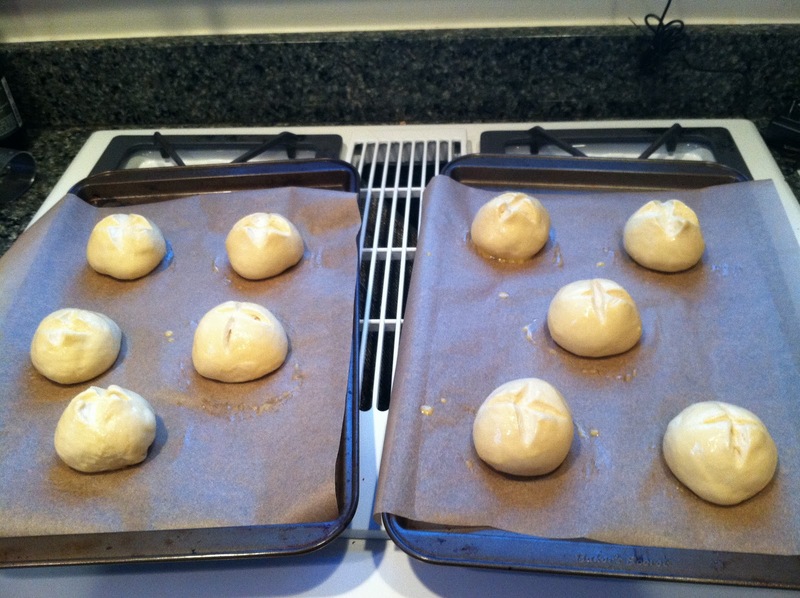 Underproofing means you didn’t give the dough enough time to rise during the second rise. If you didn’t score your loaf deep enough, the dough won’t expand exclusively into the weak points your scoring was supposed to create. I hope you learned a lot from this edition of The Science Behind! 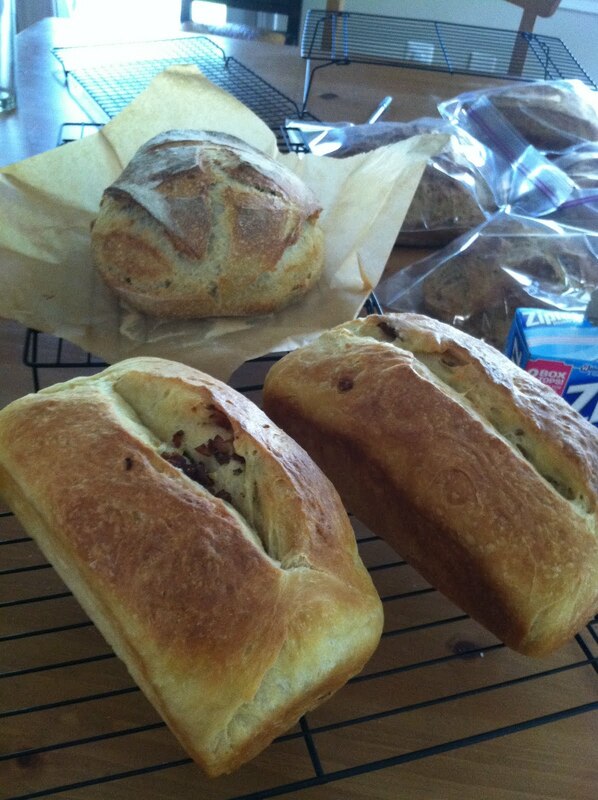 Don’t be scared to score your loaf- it makes a big difference. The scoring on the bread tricks me into thinking a prettier loaf makes it taste better.